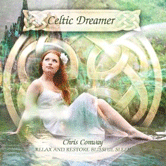 Celtic Dreamer is an album of atmospheric Celtic music by musician/composer Chris Conway. 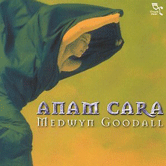 The album is inspired by and follows the Irish myth of Caer Ibormeith, The Swan Maiden - a princess who becomes a swan every other year and appears to prince Aengus in his dreams. 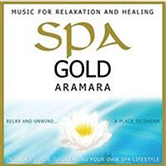 About this album: The sequence of tracks on this album maintains a truly relaxing, ambient flow. 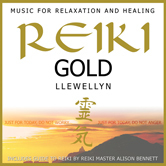 Instruments including chimes, flute, strings, vocals and synth blend to create a truly soothing musical soundscape. 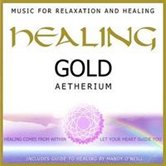 Highly recommended for: meditation, a healing practice, relaxation, spa lounge, or to create a musical ambiance for work/study that aids focus, clarity and relaxation. Chris Conway is a talented multi-instrumentalist. 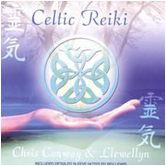 Celtic music is a thread which has run through Chris Conway's music from the beginning. 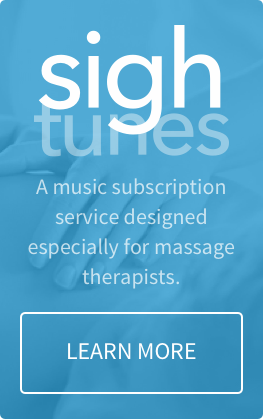 Chris is fluent in different music styles and skilled on a range of instruments including piano / keyboards, 9-string guitar, tin & low whistles, kalimba, theremin, bamboo flute, and zither. Conway is a strong believer in the effects of harmony on human emotions. He has always infused Celtic touches on his singer-songwriting albums - there are usually at least a couple of Celtic tracks on each album. 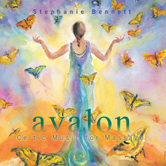 Celtic music has featured prominantly on his new age albums too. Over the years his Irish low and tin whistle playing, and especially his improvising on them, have become trademarks and he is much in demand for recording sessions. 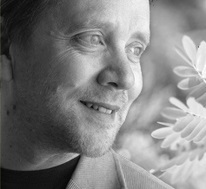 Chris performs in musical ensembles including Aramara, Govannen and Llewellyn.